Website development, SEO, SEM, Community Management and Advertising. Do you need a website or an app? Our developers have successfully led 250+ web development projects. Do you want to do better online? From UX design to tracking implementation, we can hack your growth. Do you have content to publish? We mix machine learning and human skills to build engaging content. Do you reach your customers? We sponsor your content to generate sales. Pay when you earn. We understand your online activities and we only focus on marketing developments that will boost your business KPIs. If you choose our agency to develop a website, you will pay step by step. If you choose our agency to buy ads, you can decide to pay per lead. 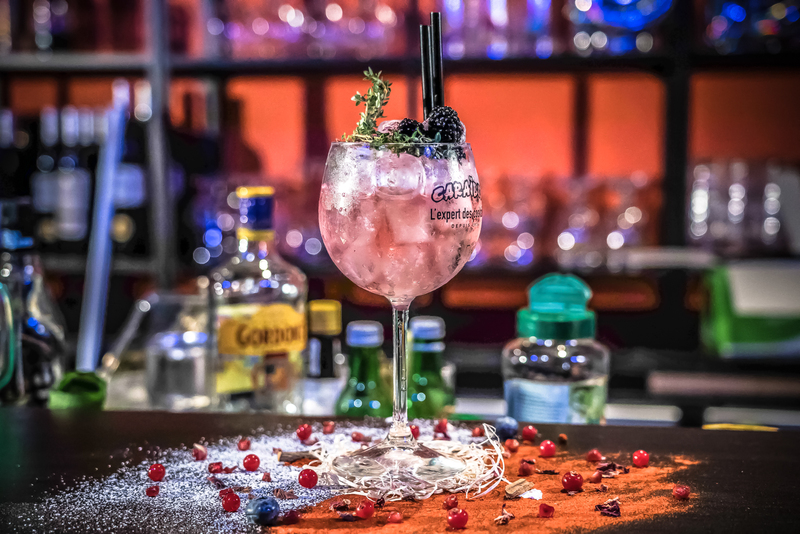 Mixology at home for your events? It is now possible. 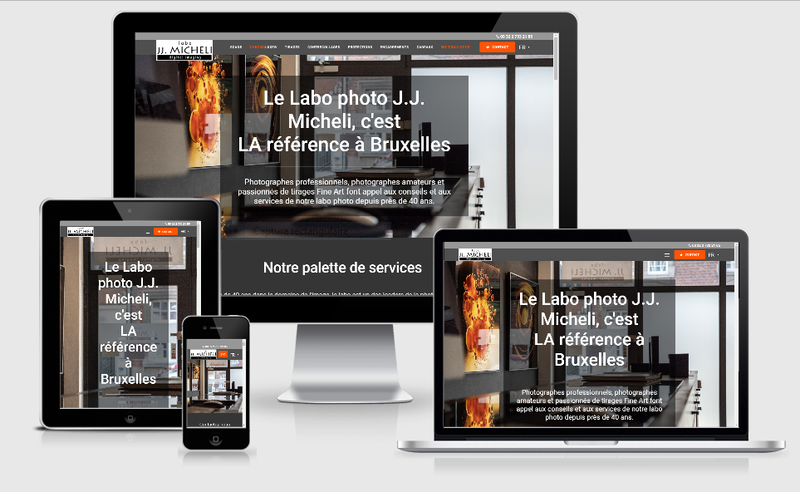 OpenGraphy took care of the creation of the website as well as the photos of this small Brussels company that makes you thirsty. 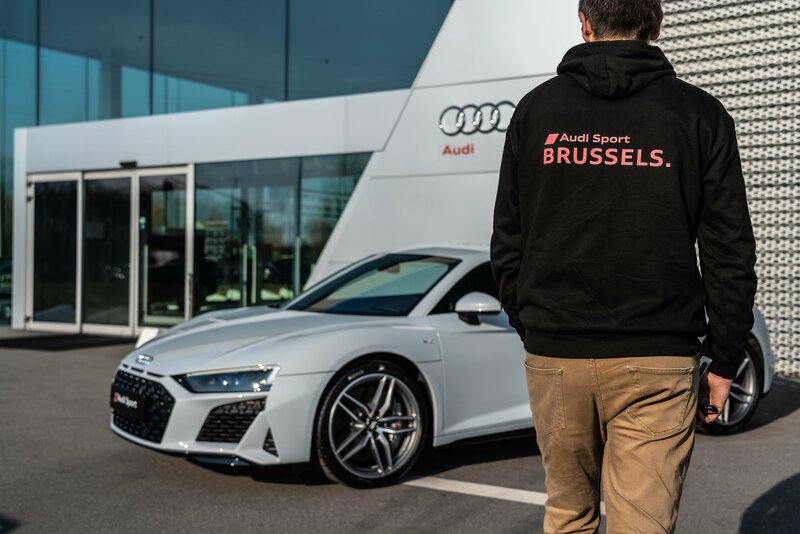 As part of our collaboration with Audi Sport Brussels, we had the opportunity to capture the brilliance of the new Audi R8 with our photographic equipment. 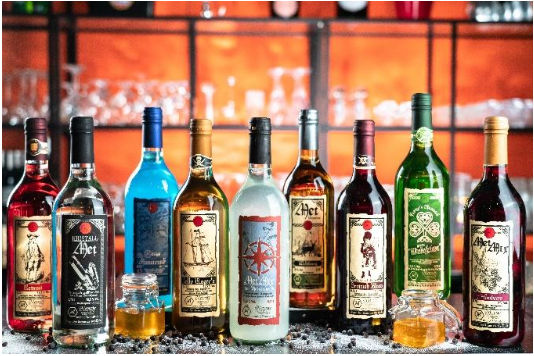 Our agency works with our German neighbours in Metwabe, the German leader in mead production. From photo shoots to promoting their products on Facebook, the OpenGraphy team takes care of everything. Selling a sport car online is not that easy. 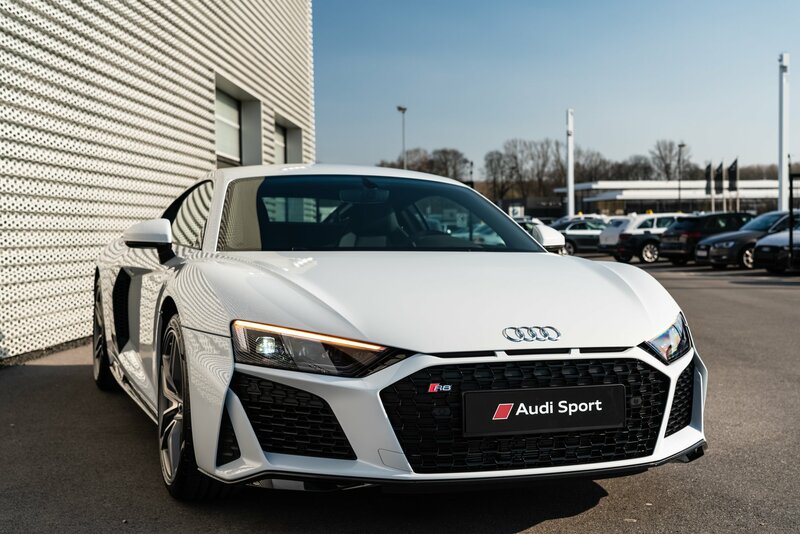 We create high quality videos for Audi Sport fans to generate leads for test drives, best deals and after-sales services. 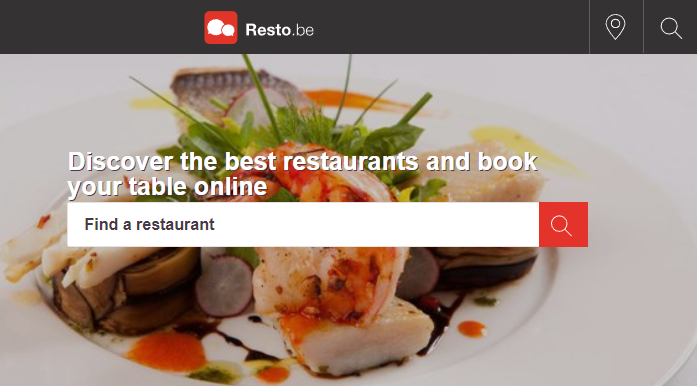 From SEO to website generators, we have been collaborating for more than 7 years with the number one restaurant booking service in Belgium. 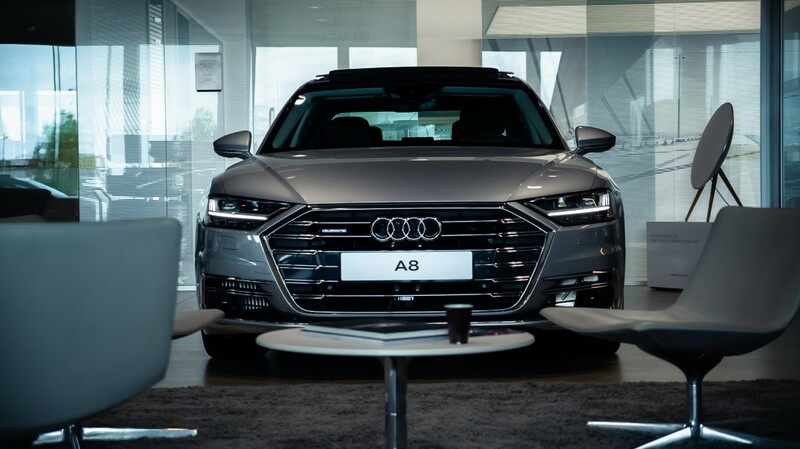 Our agency is responsible for the online marketing campaigns of D’Ieteren Car Centers, the leading car dealer in Brussels for Audi, Volkswagen, Seat and Skoda. This Brussels restaurant asked OpenGraphy to capture the atmosphere of their restaurant. 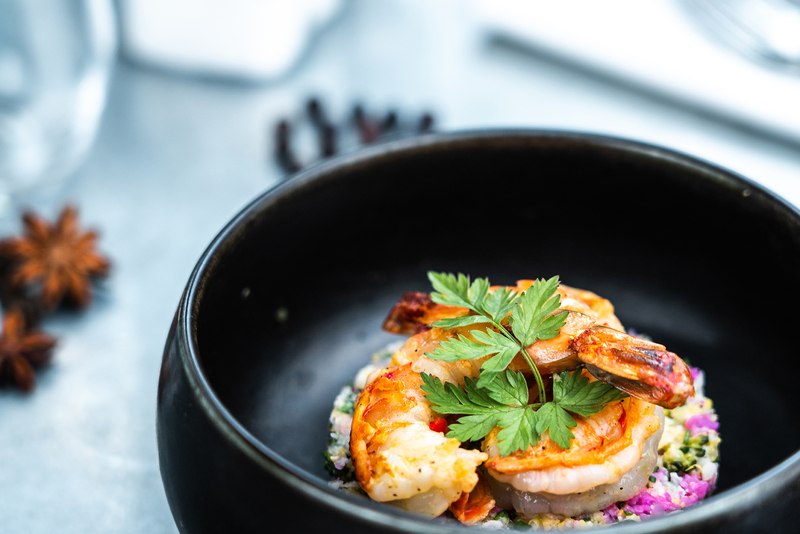 The pictures of the meals that were taken by our team reflect the generosity and flavour of their cuisine. 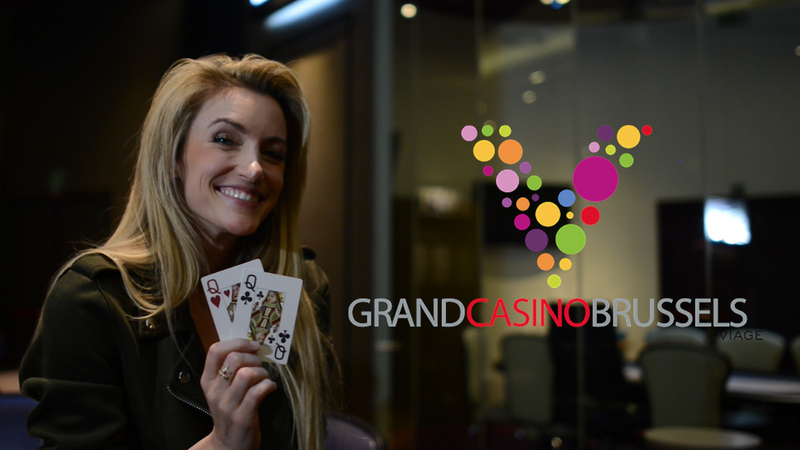 Our agency was responsible for the promotion of the latest “World Poker Tour for Ladies” event organized at Grand Casino Brussels VIAGE. OpenGraphy was asked during the “Brûleur de Gomme” event to photograph cars more surprising than each other and to realize the work of passionate men. 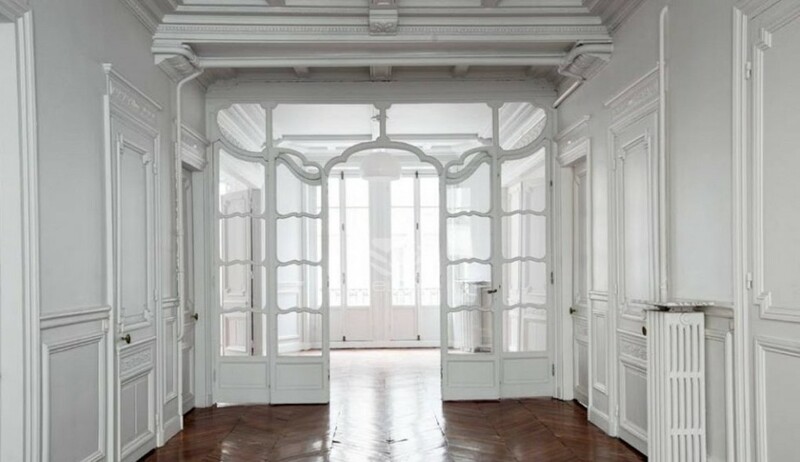 Our agency has the chance to collaborate with this leading European E-Commerce player. We train their social media teams to optimize their lead and sales generation campaigns on Facebook and Instagram. 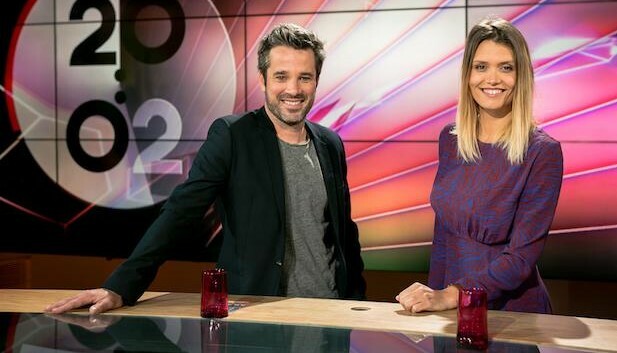 Our agency has provided the Belgian Public TV with talents and tools to build a TV show based on social media trends. 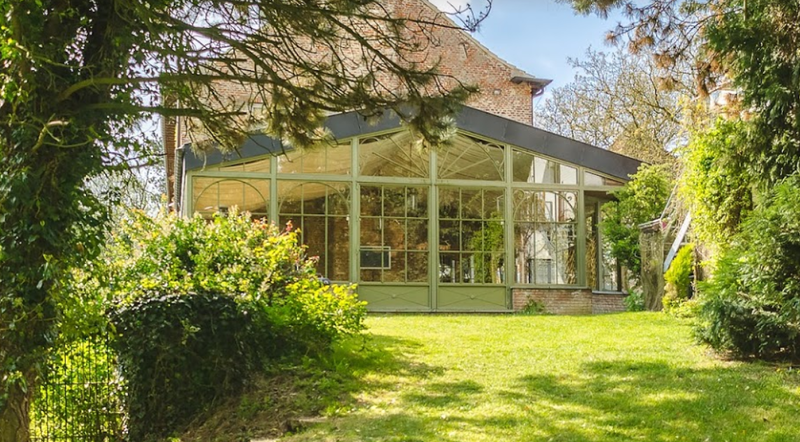 Thanks to a long term SEO strategy, our SEO Agency has managed to propulse this real estate agency at the top of Google SERPS for Brussels-combination KeywWords. We have developed the “Nizelles Abbey” website. 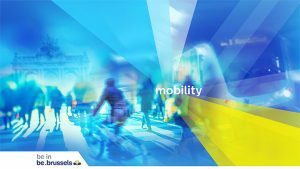 Our agency is responsible for the development of the “Brussels 2025 Strategy” website. 4 pilars are highlighted : mobility, education, innovation and business. The site aims at gathering all the public initiatives and partners working on the future of Brussels. Custom Dashboard development for Marketing Managers and Content marketing specialists. 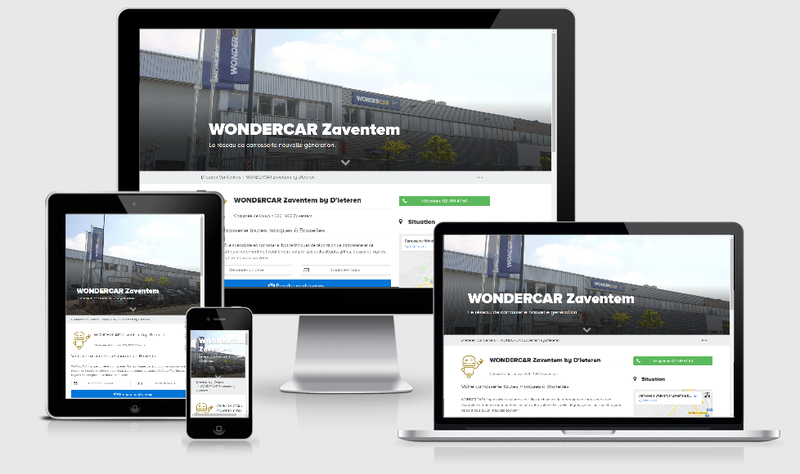 Our agency has helped Wondercar promote 2 auto body shops in Brussels via Waze, Google My Business and Google Ads. With the help of 360Pixtour. 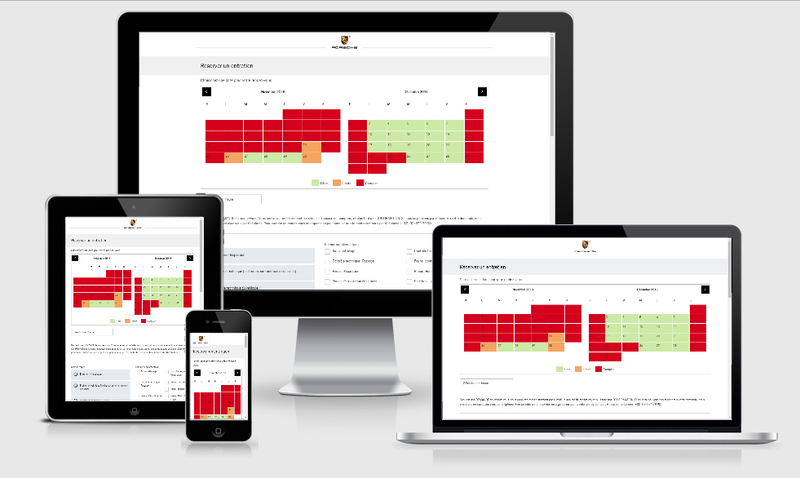 Our agency has led a development mission to enable Porsche owners to book after sales services on mobile. 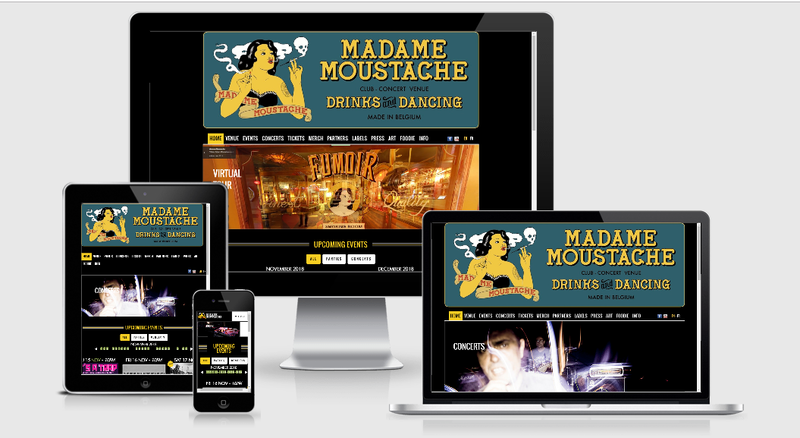 Madame Moustache is a famous place to party in Brussels. Our agency has developed a custom WordPress plugin to manage their weekly events and sell tickets online. We have developed a social media portal that automatically imports and keep up to date the posts from all the social networks of more than 1000 celebrities. 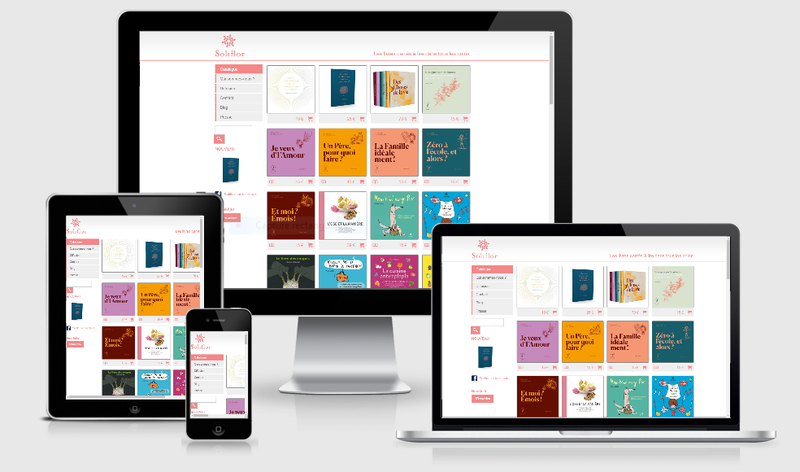 It is by respecting the simple and family atmosphere of the Soliflor publishing house that we have built an e-commerce website for the sale of their books. 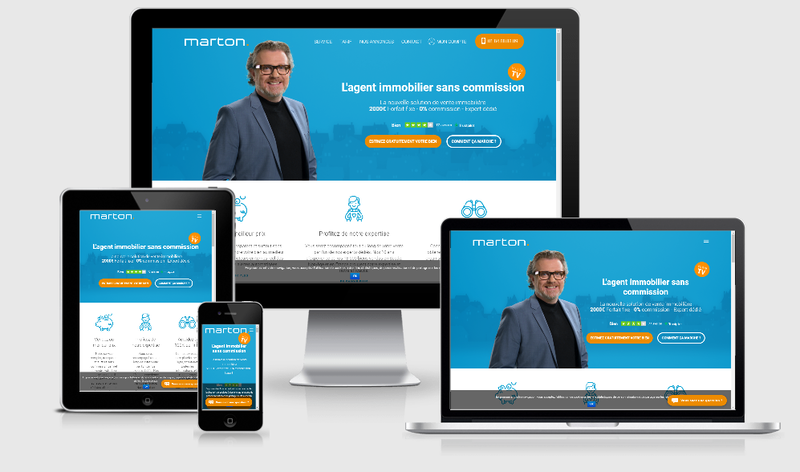 We have developed a website generator and 2 local versions of Marton in France and Sweden. We also took part in the keyword buying strategy and social media campaigns. Our SEO agency had led a mission of content marketing and Search Engine Optimization for this leader in digital video creation technologies. We have developed a content marketing technology called GraphyStories. We use it to monitor 1000s of sources and 150 Million pieces of content. It will deliver the fuel you need to power your content from statistics to images and videos. We are a team of 12+ developers and marketing consultants located in Brussels. Antoine is a senior Marketing Developer with 15 years experience working for Yahoo!, Google, and Facebook. Aurel is a full-stack developer capable of everything. He’s been the right hand of Antoine for 10 years now. Michael is The senior developer as you would draw it. Always in silent mode, focused on technical project delivery. Valentin Rocher has joined the team 5 years ago. He manages our marketing development projects. 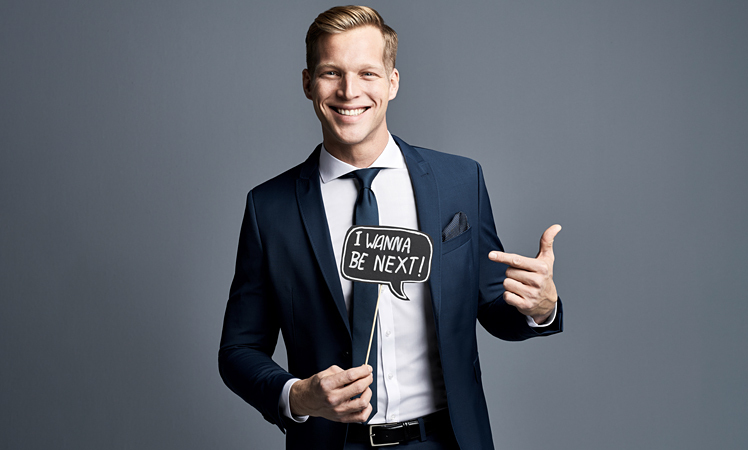 Valentin Simon drives our customer content marketing projects. He has creative and analytic skills at the same time. Since 2008, our digital agency has been catching the opportunities brought by the evolution of the following search engines, social networks, content management systems and programming languages. 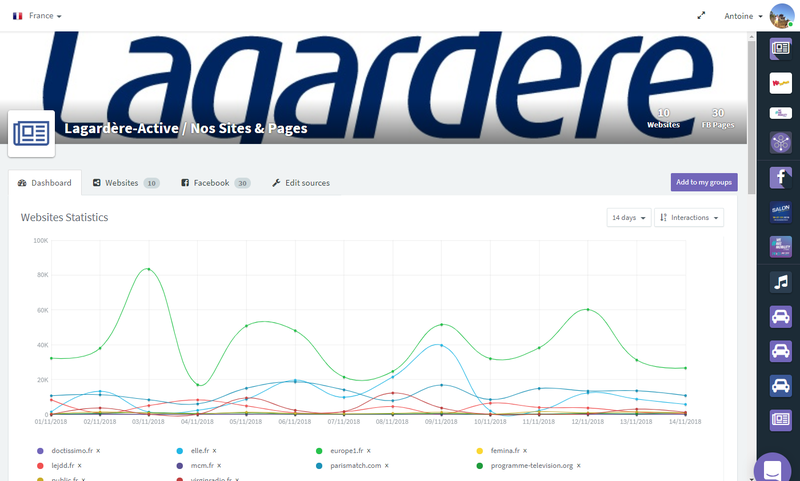 The following brands & publishers are using GraphyStories everyday or collaborate with our agency to optimize their website, build new products or buy advertising online : Lagardère, Lefigaro, Rossel, Eurosport, La Voix du Nord, RTBF, Volkswagen, etc. They grow their web audience and social media interactions with our tools, web developers and marketing consultants.